There are many strange holidays out there that seem to slide under the radar and go unrecognized. Normally I let these holidays pass by unnoticed, but today’s holiday caught my eye and inspired me to celebrate. 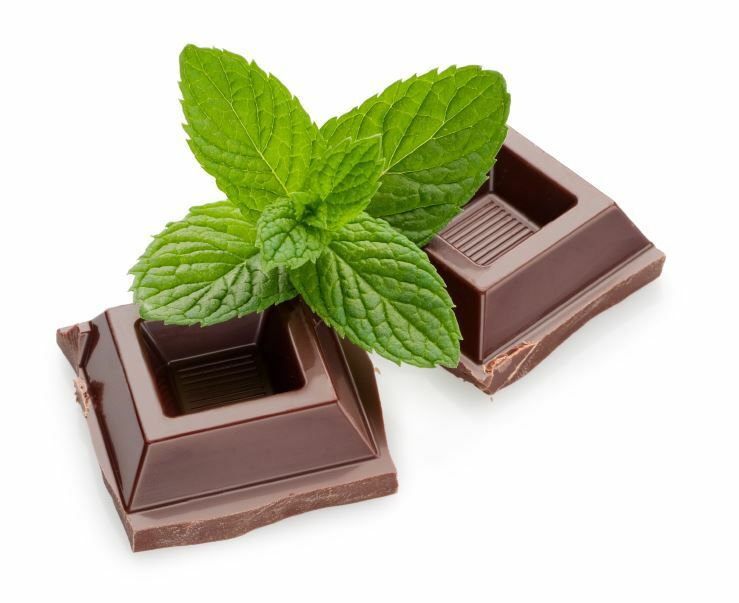 Today my friends, is Chocolate Mint Day! I love chocolate, and chocolate gets its fair share of attention from the popular holidays (Valentine’s Day, Easter, Halloween etc.) so why not have a day to celebrate the delicious act of mixing chocolate with mint (if you’re skeptical think: Thin Mints, mint chocolate chip ice cream and the little chocolates fancy hotels leave on your pillows). I’ll be mixing up a cocktail that pairs these two ingredients (almost) as perfectly as a Thin Mint. Chocolate candies, truffles, and all of the like are Valentine’s Day staples. So why would cocktails be left out of the mix? Incorporating Crème de Cacao, or chocolate liqueur, into your Valentine’s cocktail menu is a boozey way to achieve this cocoa-inspired flavor profile. In other slightly related/slightly unrelated news, it also happens that today is Peppermint Patty Day. As an homage to that minty chocolate delight from York, here is the recipe. Great for both this Friday’s Feature cocktail and for a sweet Valentine’s dessert drink. To make it lean on the more romantic side, try switching up the garnish; instead of a candy cane, why not float candy hearts on the top of the drink? It’ll add a more personal touch. Shake all ingredients and strain into a chilled cocktail glass. 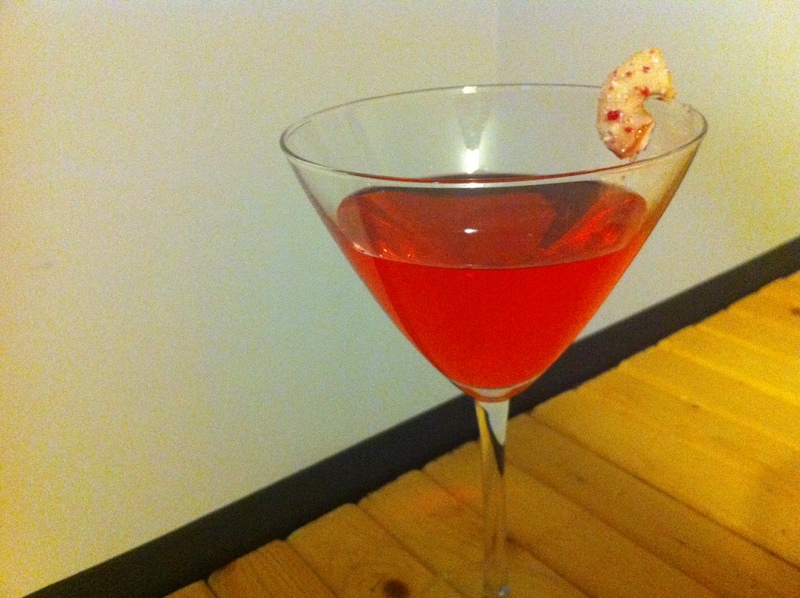 Garnish with a candy cane on the rim (or candy hearts for Valentine’s Day). Looking for a creative new way to look at peppermint schnapps? Well, you’ve come to the right place! The seasonally-appropriate schnapps gains most of its popularity (or notoriety, take your pick) through a variety of shot recipes. However, the following recipe developed by Dr. Bamboo for a Thursday Drink Night calls for the use of peppermint schnapps…as a rinse! Clocking in at 90-proof, I love this concept of using the Hiram Walker Peppermint Schnapps as a rinse to your cocktail glass. Plus, with a schnapps as flavor-packed as this one, it’s icy, minty zest still manages to make its subtle presence known. Shake everything with ice and strain into a well-chilled cocktail glass that’s been rinsed with Hiram Walker Peppermint Schnapps. Garnish with a pinch of ground cloves. Looking for a simpler musing from Dr. B? 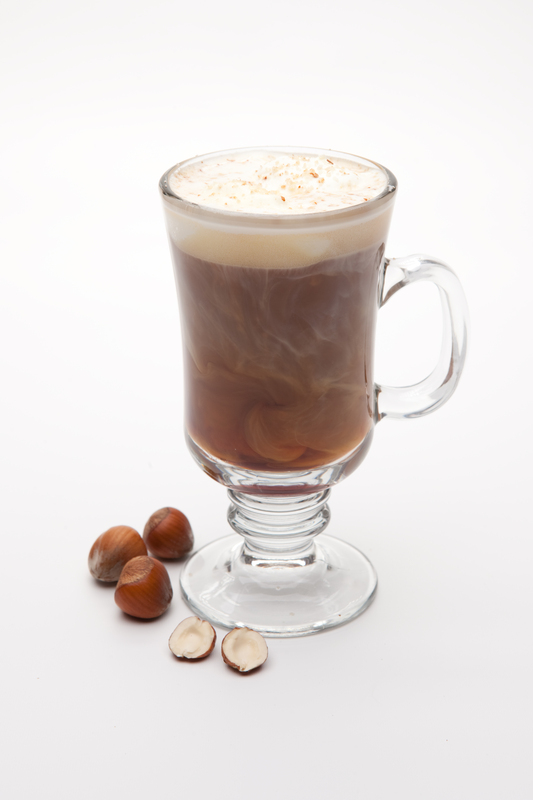 Read his take on the Madras in his December column for Bar None Drinks. You’ll find my monthly contribution there as well.